Troops from across Western Canada are headed to the Arctic for a big training exercise. Click here if you want to follow them on an online map. Speaking of the North, an NDP MP is calling for the Arctic to be declared a nuclear weapons free zone, via Private Members Bill C-629. One question, though: unless Canada builds up its military to the extent that it can challenge ALL comers to Canada’s Arctic (and we know the NDP’s not big on building anything other than “peacekeeping” forces), how do you stop, say, folks from just passing on through? Brian Pinksen, Royal Newfoundland Regiment, R.I.P. Condolences to the family, colleagues and friends of the latest fallen – we mourn with you. One Canadian soldier and one soldier of the Afghan National Army (ANA) were killed by an improvised explosive device that detonated during a joint foot patrol near the village of Nakhonay in Panjwaii District, about 25 km southwest of Kandahar City, on December 23, 2009. The explosion also injured an Afghan interpreter. 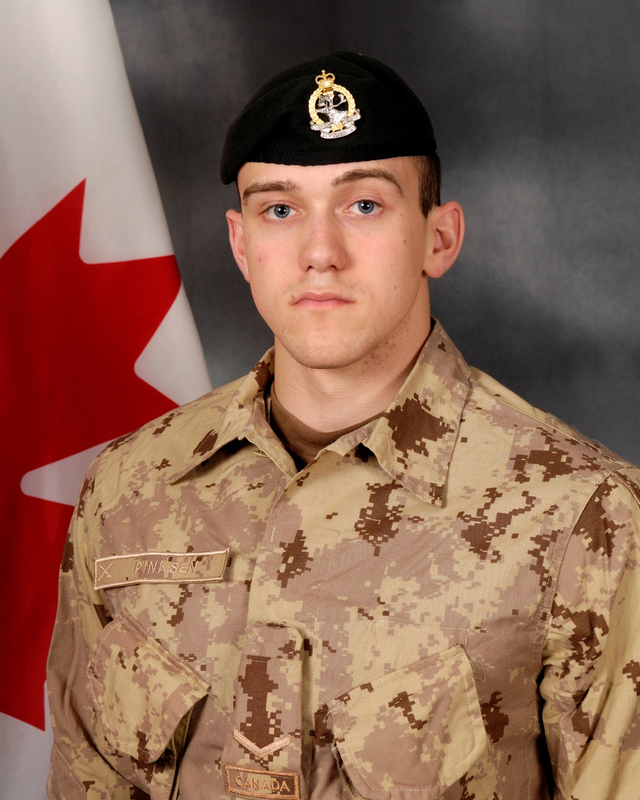 Killed in action was Lieutenant Andrew Richard Nuttall, from the 1st Battalion Princess Patricia’s Canadian Light Infantry (1 PPCLI), based in Edmonton, Alberta, serving as a member of the 1 PPCLI Battle Group. The names of the Afghan soldier and interpreter will not be released.